Replacement retainers can be reordered from the digitally stored data through faxed or e-mailed prescription from the dentist, freeing the patient from return office visits for impressions. 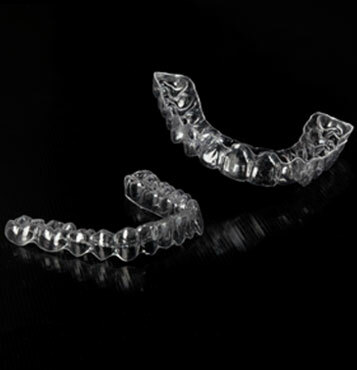 Each Clear-Lock Retainer prescription comes with 3 single retainers (3 uppers or 3 lowers) or 6 retainers (1 set of 3 uppers and 3 lowers), so the patient always has spares on hand. Over $5 Billion for a Good Night’s Sleep? !